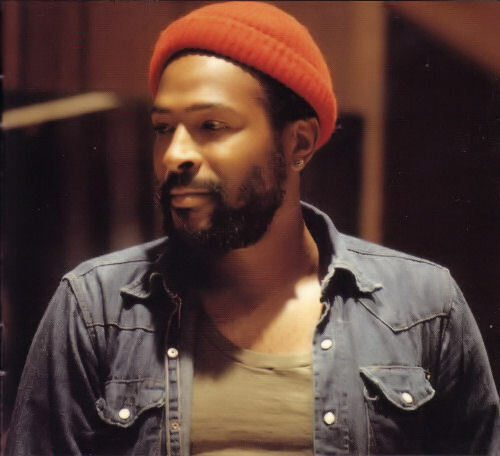 April 1st in African American History - Marvin Pentz Gay, Jr.
April 1, 1984 Marvin Pentz Gaye, Jr., instrumentalist, singer, and songwriter, was fatally shot. Gay was born April 2, 1939 in Washington, D.C. He started as a member of The Moonglows in 1958 and after they disbanded in 1960, he moved to Detroit, Michigan and signed with Motown Records. Gaye experienced his first significant success in 1962 as co-writer of the Marvelettes’ “Beechwood 4-5789”. This was soon followed by his first hit single, “Stubborn Kind of Fellow” (1962). 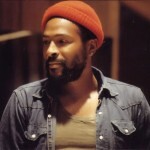 Other hit singles followed in 1963 an 1964, including “Hitch Hike,” “Pride and Joy,” “Can I Get a Witness,” and “How Sweet It Is (To Be Loved by You).” In the 1970s, Gaye released several successful albums, including “What’s Going On” (1971), “Let’s Get It On” (1973), and “Live at the London Palladium” (1977). His 1982 hit, “Sexual Healing,” won two Grammy Awards, including Best R&B Vocal Performance, Male. Gaye’s autobiography, “Divided Soul,” was published in 1986. In 1987, he was posthumously inducted into the Rock and Roll Hall of Fame and in 1996 he was given a Grammy Lifetime Achievement Award.